In anticipation of the next FatGyver album release (vinyl test pressing in my hands soon), I’ve temporarily gone bonkers and dropped the price of my full digital Bandcamp discography price to 24 EUR. 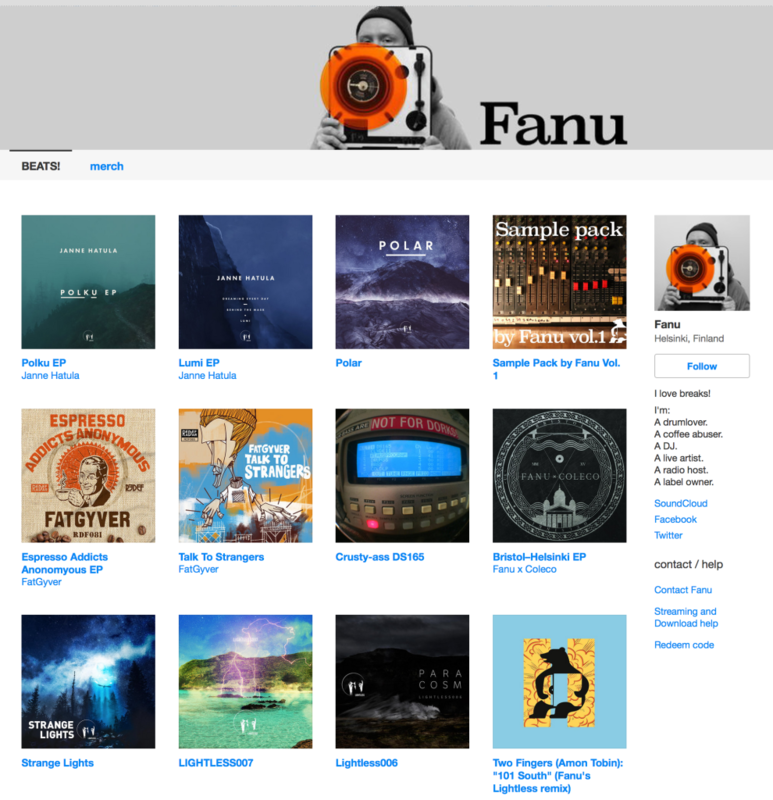 The offer lasts this week only at https://fanu.bandcamp.com. Previous PostBREAKS & BEATS PODCAST #15Next PostHow to become a mastering engineer?